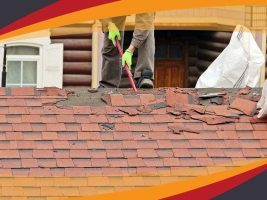 Even the most long-lasting of roofs won’t last their projected service life if you don’t properly take care of them. 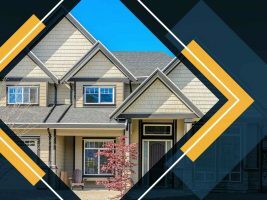 While it’s true that the roof is an inherently sturdy structure, it will still get affected by outside factors such as debris and the weather. 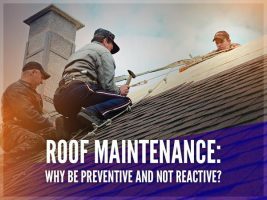 Roof Maintenance: Why Be Preventive and Not Reactive?